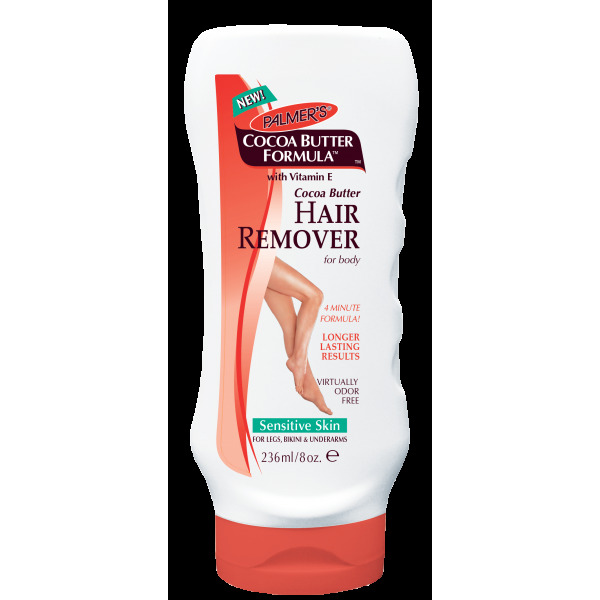 This virtually odorless hair remover cream dissolves away unwanted hair quickly and painlessly for soft, smooth skin that lasts days longer than shaving. 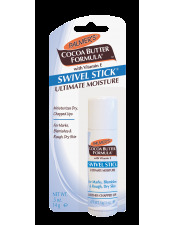 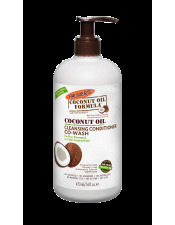 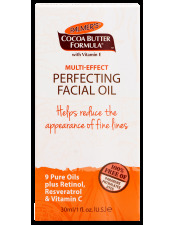 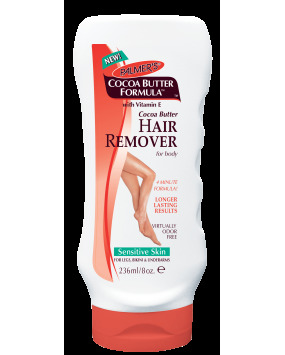 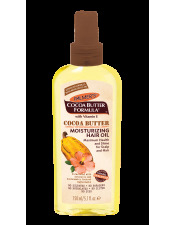 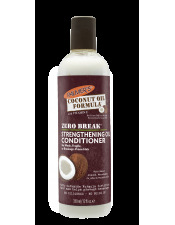 Deeply moisturizing Cocoa Butter and soothing Vitamin E replenish skin's moisture while gentle hair removers dissolve unwanted body hair in as little as 4 minutes. 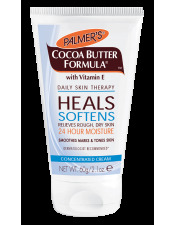 Use on legs, arms, underarms and bikini area.